Concentrated Tint Solution for PH7±0.5 is gentle and won't damage to the film glue. Concentrated Tint-On Solution helping film slide easily into place. 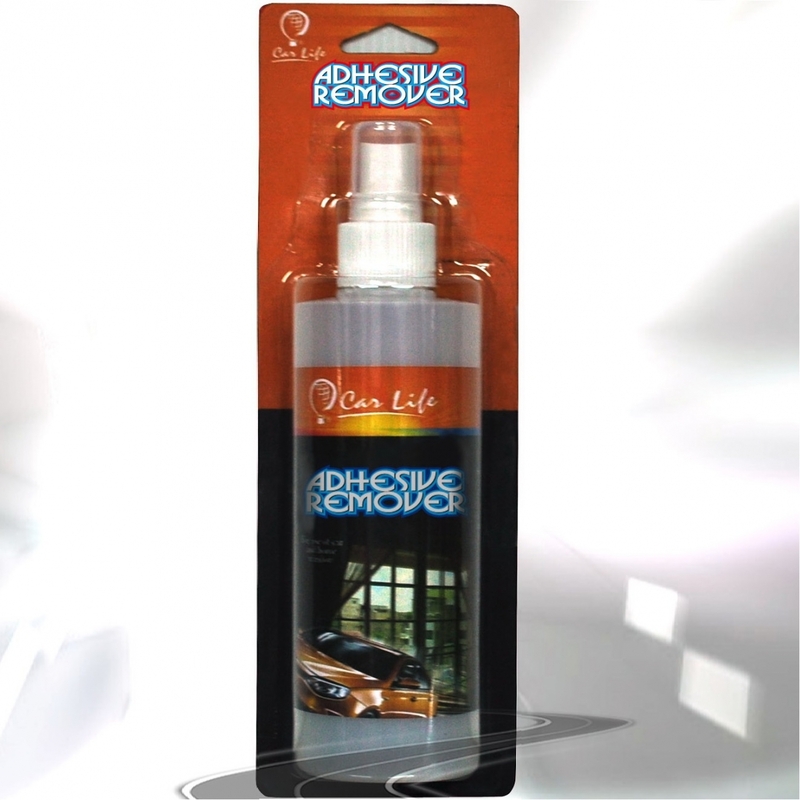 Applicator bottle (16oz) for spraying solution to move glued film on glass. 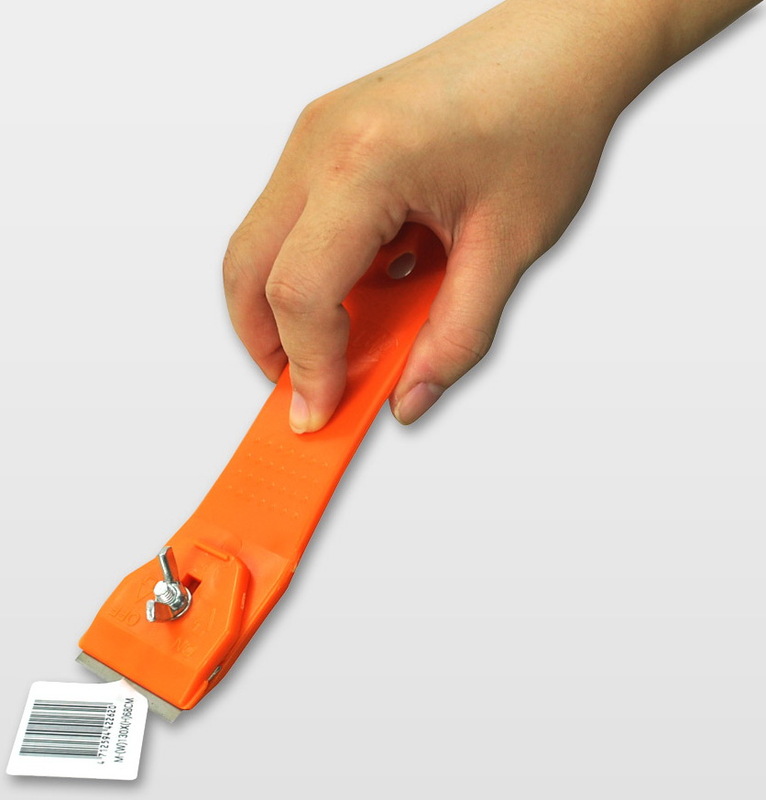 Professional angled design squeegee for working around and under any hard to reach areas. Utility knife with 12 break-off blades for trimming film. Low lint cloth for a clean finish. 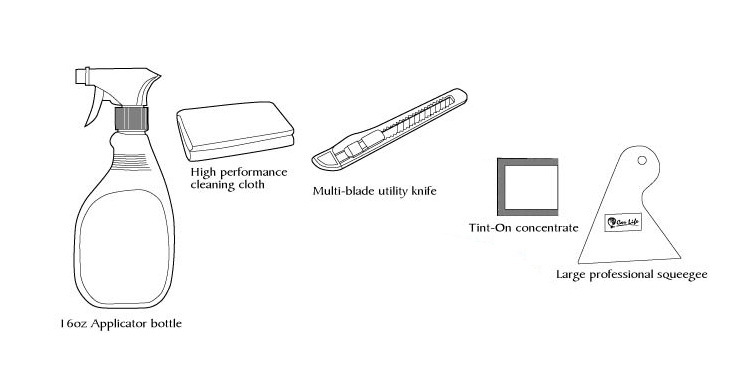 Hans is Taiwan professional manufacturer of Car window tint tool kit, Supply Any Kind Of Car window tint tool kit. 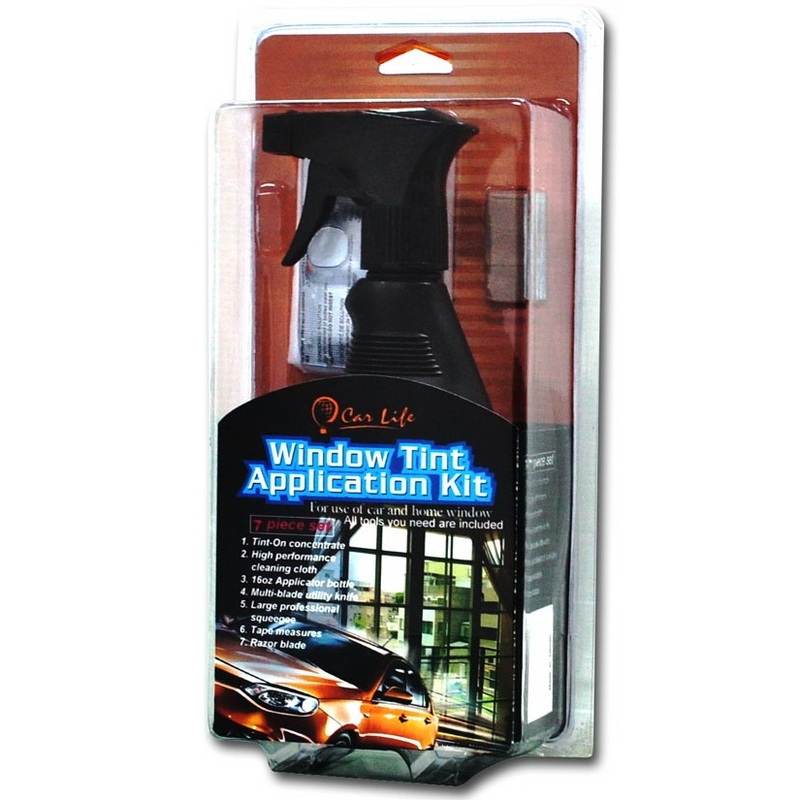 Has 31 years of experience in the Car window tint tool kit. Accept Car window tint tool kit OEM services. Car window tint tool kit - Concentrated Tint-On Solution helping film slide easily into place. Car window tint tool kit - Applicator bottle (16oz) for spraying solution to move glued film on glass. Car window tint tool kit - Professional angled design squeegee for working around and under any hard to reach areas. Car window tint tool kit - Utility knife with 12 break-off blades for trimming film. Car window tint tool kit - Low lint cloth for a clean finish.